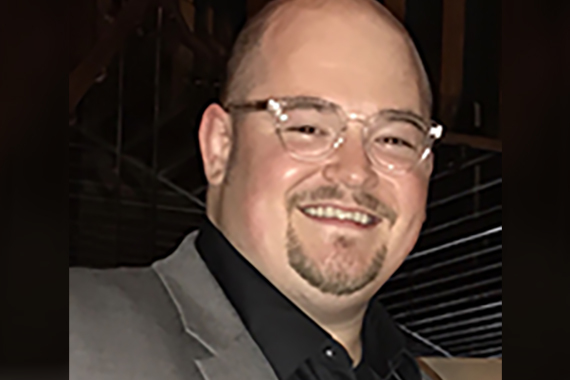 Big Machine Label Group has promoted Justin Ford to Art Director, reporting to Sandi Spika Borchetta, Sr. VP, Creative. Borchetta said, “Justin is a brilliant and amazingly talented designer. We love working with him and he is a powerful asset to the Creative Machine!”. A graduate of Murray State University, Justin joined BMLG in 2015 and has produced multiple award-winning designs across the entire artist roster. He currently serves as President of the Nashville chapter of AIGA, the professional association for design.